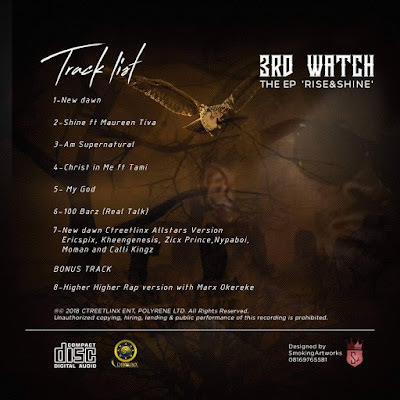 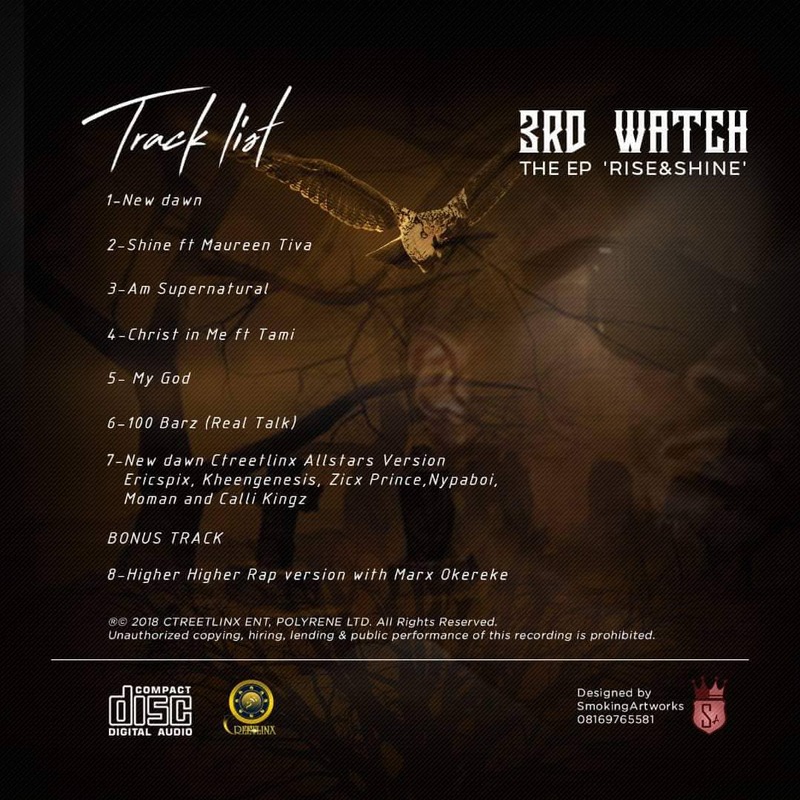 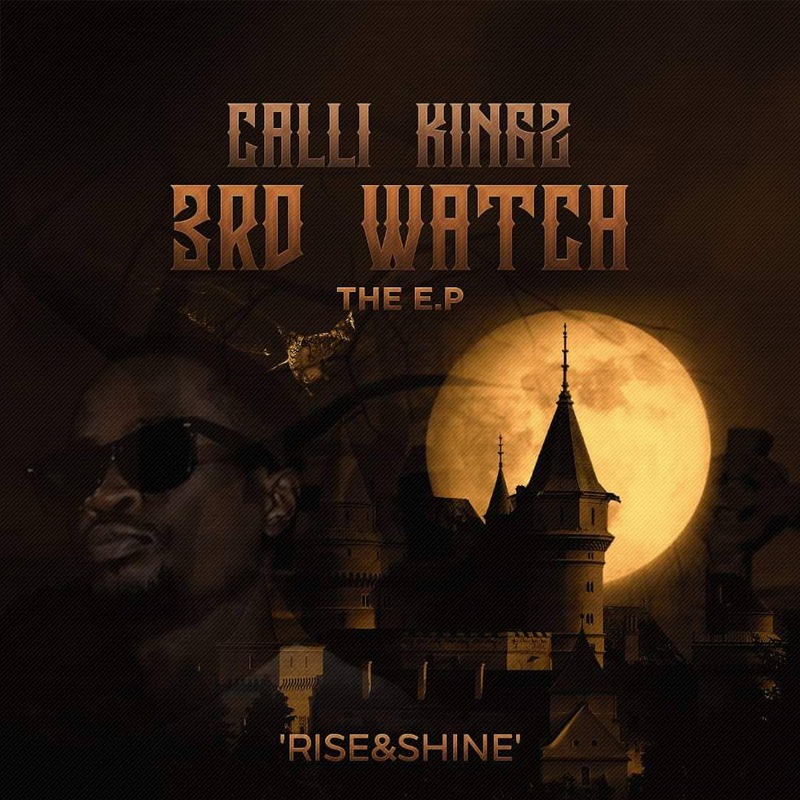 AFTER TEN(10) SOLID YEARS OF BEING IN THE INDUSTRY ''CTREETLINX RECORD'' FRONTLINER CALLISTUS PAUL WHOSE POPULARLY KNOWN AS ''CALLI KINGS'' FINALLY PREMIERS THIS AWESOME AND AMAZING MASTERPIECE TITLED ''3RD WATCH EP''. 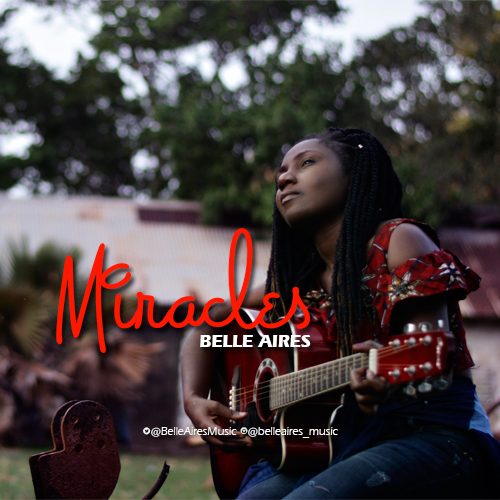 THE PROJECT MEANS A LOT TO HIM AND HIS MANAGEMENT CAUSE IT ENCOMPASSES BEAUTY, CHALLENGES, DIFFICULTIES, POSSIBILITIES, REALITY, HEAVEN, EARTH AND JESUS! 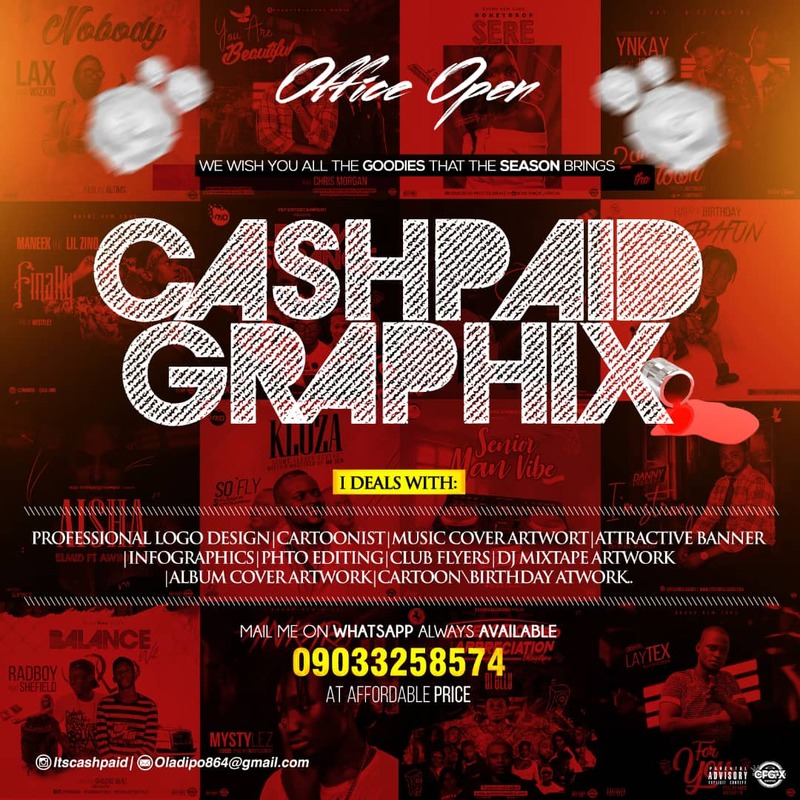 IT GOES A LONG WAY TO TALK ABOUT HIM AS A PERSON, THE PHASES HE HAD TO GO THROUGH TO MAKE THIS DREAM A REALITY AND LOTS MORE, LADIES AND GENTLEMEN, MEN AND WOMEN OF GOD. 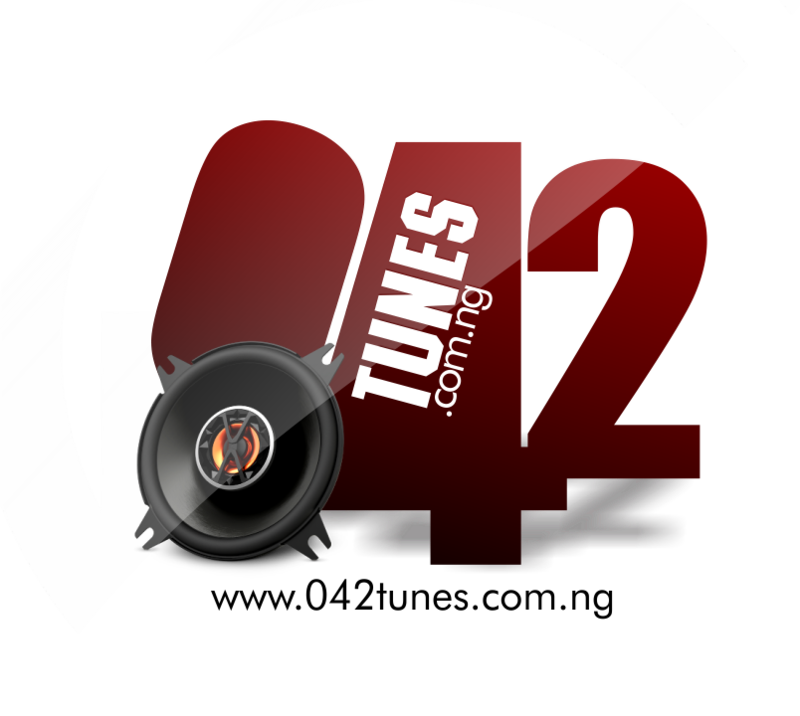 I GIVE YOU A SEVEN(7) TRACK HOLY GHOST WRAPPED UP SOUND EXCLUSIVE TO CTREETLINX.COM!